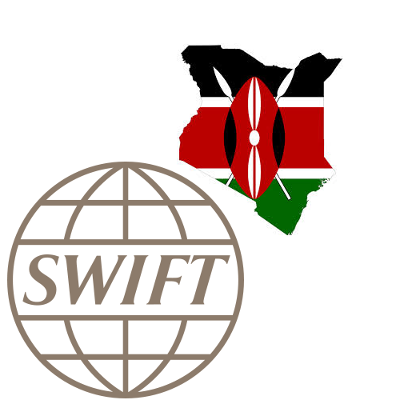 SWIFT is the acronym for Society for Worldwide Interbank Financial Telecommunication. The SWIFT network enables banks globally to send and receive information on financial transactions in a secure and reliable environment. SWIFT codes are used to transfer money between banks, especially international wire transfers as well as exchange other messages. A SWIFT code has 8-11 characters. The following are the SWIFT codes for all banks in Kenya. You will notice that some bank branches have different SWIFT codes from the head office.